There are so many amazing people out there doing amazing things! I have so much admiration for Mums, and bloggers and entrepreneurs and for beautiful people serving our community and world. Then there are all those that are adding colour and art and music. Farmers that grow and produce amazing food and cooks that give us all sorts of delicious recipes! All of those people sharing their stories and inspiring others...it absolutely takes all of us to make this world the special place it is! My boys...Yeah so that's a no brainer really. These guys are what it's all about for me. 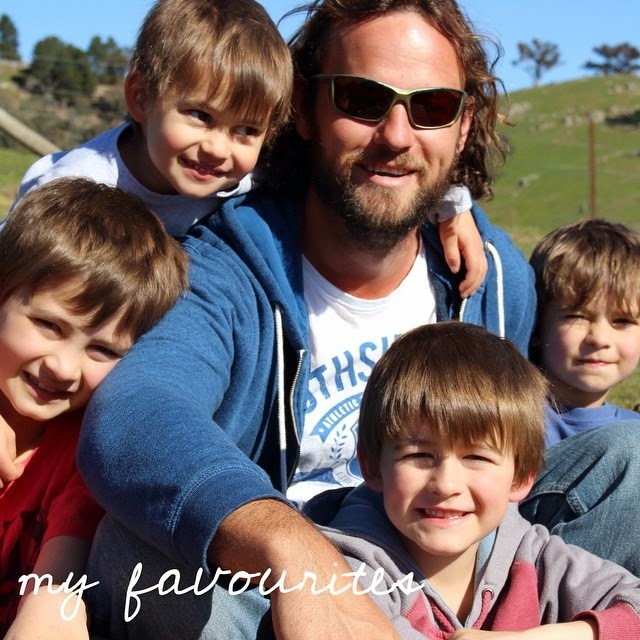 My husband and children teach me and help me grow and make me laugh and smile everyday. Everything is just that much better with them around that's for sure! 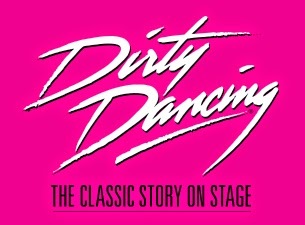 Dirty Dancing the Musical: (Melbourne March 2015) Are you kidding me? I have not arranged tickets YET but it looks amazing! Girls night out coming right up! 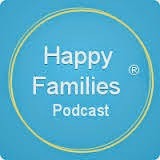 Happy Families Podcast: Dr Justin Coulson has just launched an amazing new podcast to help parents create happy families! With 4 podcasts already available to listen too (#1 Habits to make your family stronger, #2 How gratitude can make your family happier #3 5 Things your child should hear every day and #4 The 5 things no child should hear from their parents) there is a heap of great ideas to help strengthen your family! Check out more at his website Happy Families or download at iTunes here. Spring: Woohoo it's spring! The sun has been making the odd appearance and my energy levels are building up again! 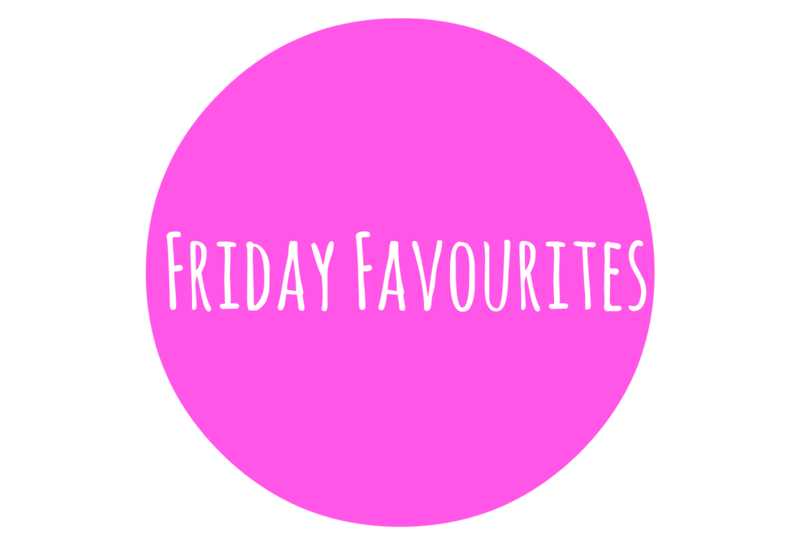 There is so much to look forward to with birthday celebrations, Halloween, local festivals, the last term of school/kinder and of course Christmas and New Years! Such a fun time of year! Oh and I seriously need to get some spring cleaning done...I feel like as much as I keep removing "stuff" from our house, it just keeps accumulating!!! I'm looking forward to throwing the windows open, playing some loud 90's music and clearing the place out! How amazing is it? The funniest thing is I shared it on IG and the person that owns the door found me! (through another person). This online world is so small I tell you! 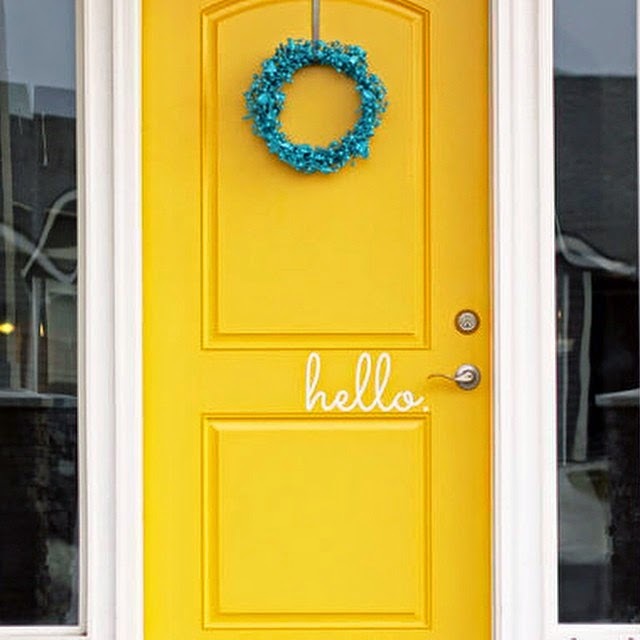 Anyway, I would LOVE this door for our new home, it's so bright and cheerful and I'm hoping that it will encourage people to use the front door (because everyone keeps telling me that everyone in the country goes straight to your back door). Here's hoping you all have an amazing weekend enjoying all of your favourite people and things and making memories with your family! 5 simple activities for family fun!